While the media continues to sensationalize what is already a “gee-whiz” bewildering topic for most ordinary people on planet Earth – nuclear reactors and radioactivity – the recent run on Potassium-Iodide tablets in the United States and on the Internet betrays just how badly the outlets are throwing gasoline on the raging inferno of ignorance out there when it comes to radiation. I can only presume this is to attract viewers. Consider this the first in a small series of posts that seek to contribute a clarifying voice out into the chaos. To what end? 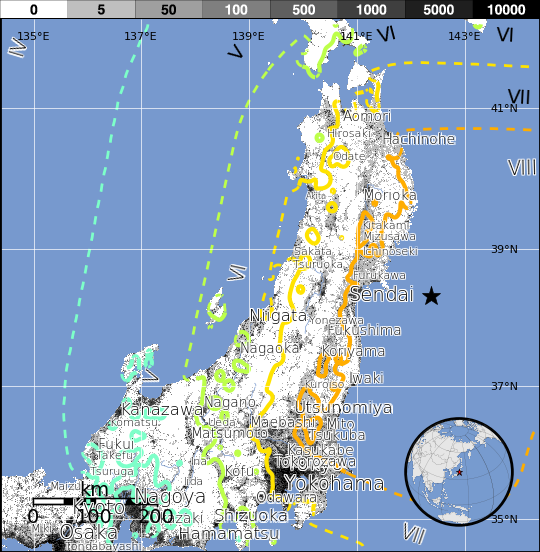 Hopefully, by the end of these posts, intrepid reader, you’ll understand why the nuclear reactor disasters are serious, but you’ll also see why they pale in comparison to the biochemical environmental apocalypse taking place in Japan due to everything else the earthquake and tsunami destroyed. 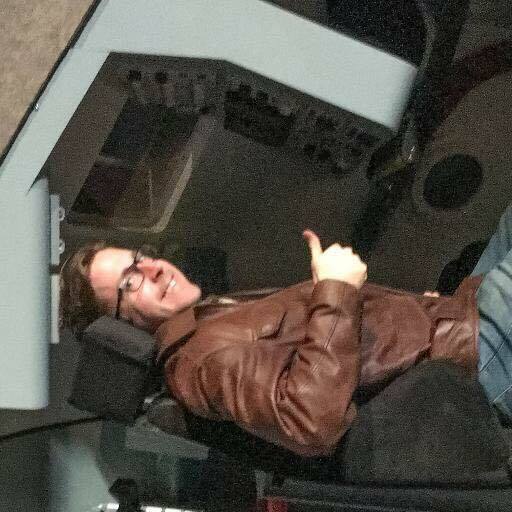 So, first, let’s start at the beginning. 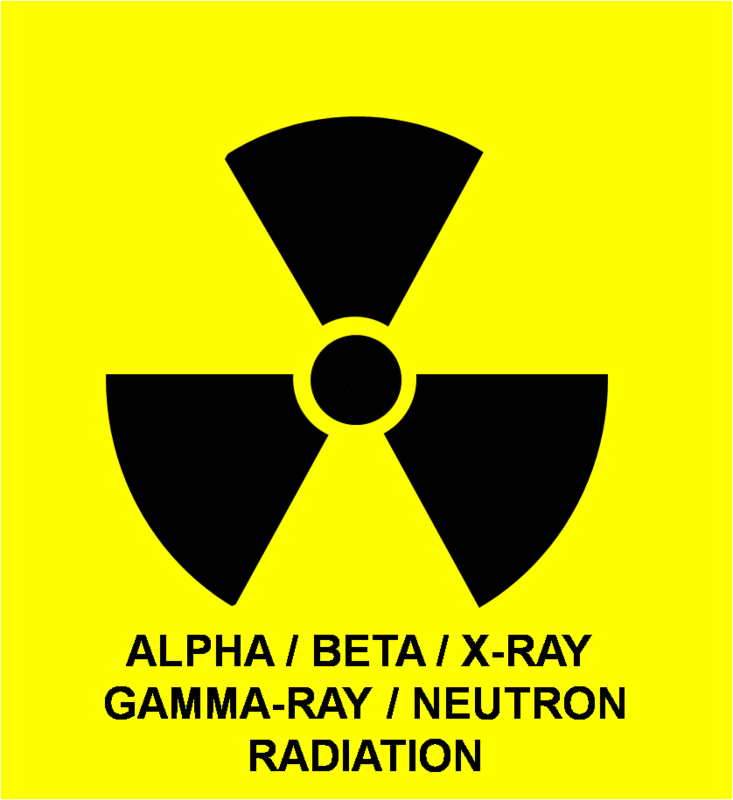 What is radiation? Let me emphasize – there is nothing magical or supernatural about what we call “radiation” and/or “radioactivity.” A radioactive atom is an overweight version of a “normal” atom, and it naturally tries to get rid of energy to slim down to normal size. To do this, it “radiates” energy in the form of intense invisible light (gamma rays) and physical bits of itself (atomic particles) away from itself. That’s it. Really, radiation science is a form of chemistry. It’s equally amazing that chemicals can combust to drive cars, that acids burn, etc. So, let’s get over the “mysterious” hump right here: Radiation is just the chemistry and phsyics of overweight atoms, and it obeys the same laws of physics as everything else. Second, and most importantly before we go any farther, is to start to understand the terminology used (and misused) everywhere. 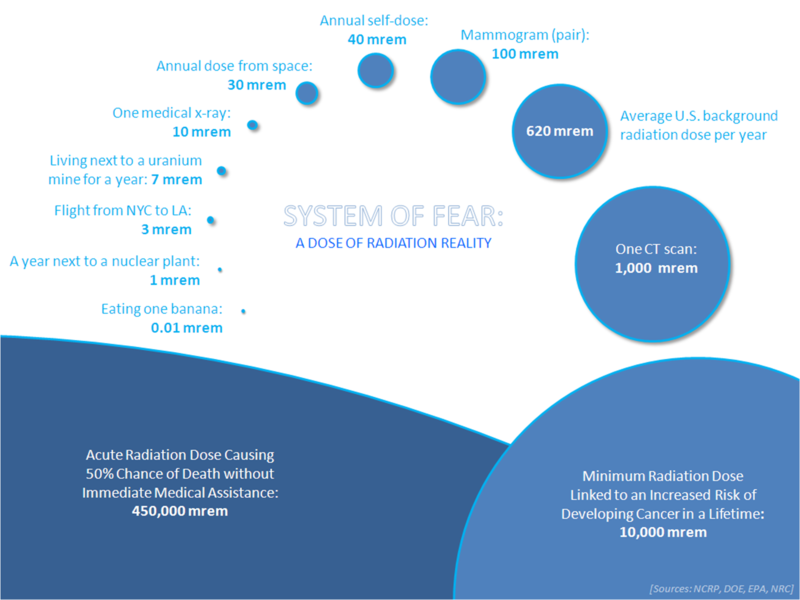 So, there is really only one thing you need to understand to understand how radiation works and how to deal with it, and it is this: There is a difference between “radiation” and “contamination.” A huge difference. -And to confuse the two is to commit a gargantuan error. 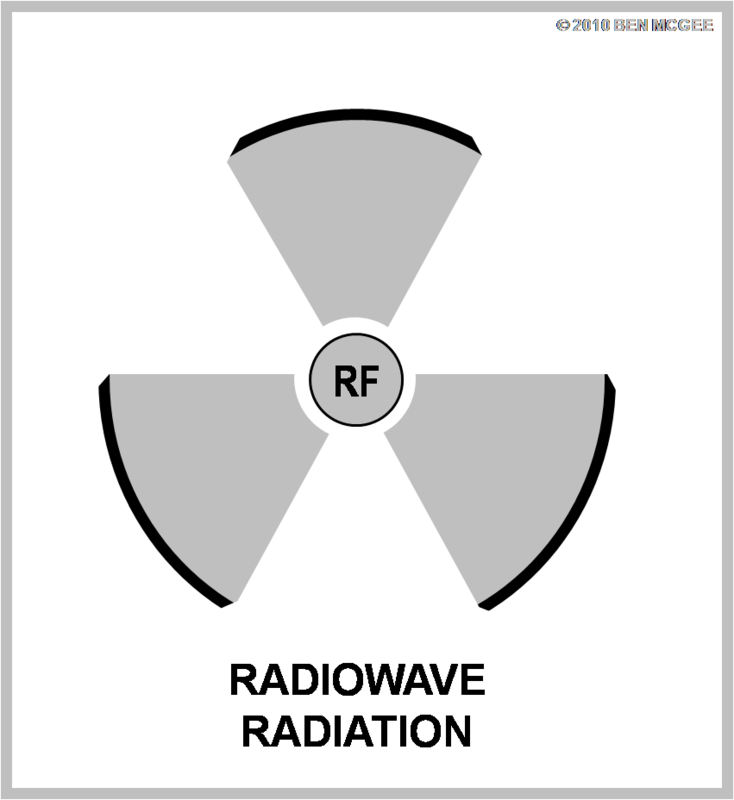 Radiation refers to the invisible light and particles that the overweight (i.e., radioactive) atoms are sluffing off. Experiencing radiation is like basking in the glow of a heat lamp. You can get burned/damaged by it, but it won’t come off on you. 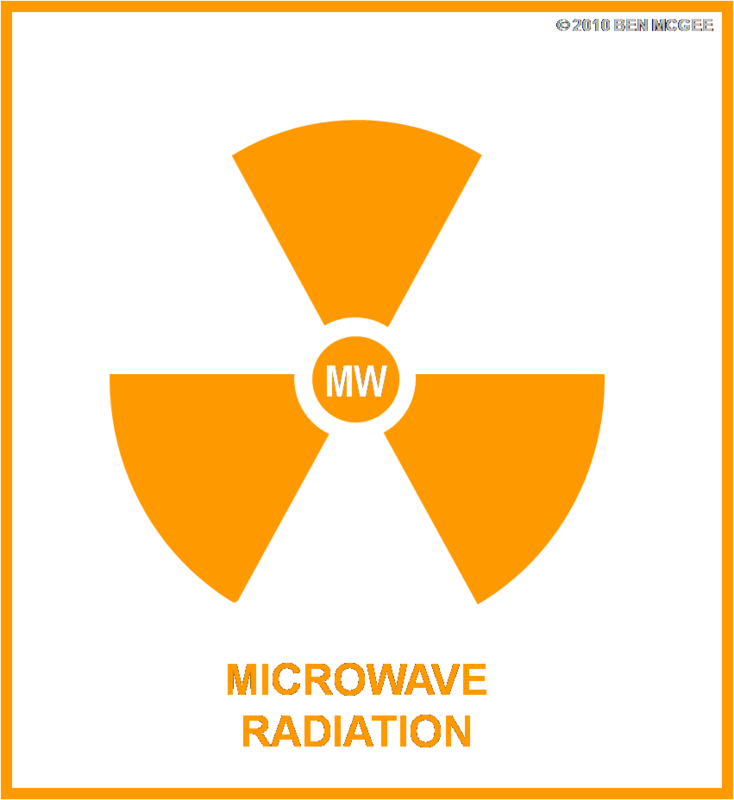 Radioactive Material is (unsurprisingly and simply) the name given to material that emits radiation. Contamination, on the other hand, is when radioactive material is actually moved, blown, spilled, etc., someplace that you don’t want it. If you get covered with dust that is radioactive material (see above), then you have been contaminated. This is what you need to wash off, make sure you don’t inhale, etc. You can stand next to radiation without fear of getting contaminated. There’s nothing mysterious in the air – it’s no different than how you can walk away from an x-ray machine without fear of tracking some of the x-rays home with you. Radioactive material emits radiation, but it won’t result in contamination if the material is tidy, safely contained, and solid. The first sentence could simply refer to completely safe-to-handle medical sources or other, completely expected sources of radiation. The second sentence is very ambiguous and refers to the presence of the invisible light (gamma/x-rays) or particles, meaning that radioactive material must be nearby – but it may still be completely expected. The third sentence is the only one of the three that implies anything is wrong. Contamination means radioactive material has been deposited somewhere you don’t want it. So – by mixing these up, which often happens in the news, the conversation can’t even sensibly go any farther.